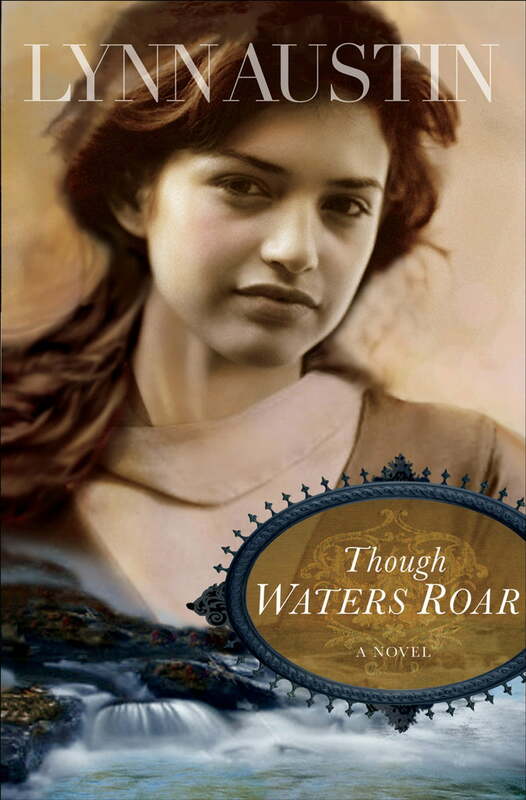 Though Waters Roar is a novel that addresses social issues, such as slavery, Prohibition and the suffrage movement, in a tasteful and interesting manner. Austin delivers a great read with this novel that contains endearing tales and also a look into what life was like, especially for women, in the late 1800's and early 1900's. Although the way in which the storyline progresses can at times be confusing, the overall tale that is spun is very intriguing. Spine-tingling and thrilling are not necessarily how I would describe this story, but it was hard to put down nonetheless. The characters face obstacles and issues in their lives that I'm certain most readers will connect with at some level. And although their choices are not always wise we, as the reader, have the benefit of learning from their errors. Each of the main characters have qualities and characteristics that are admirable, but they also have some that are not so attractive, just like we all do; which makes them that much more believable. The theme of reliance on God is very apparent throughout the generations of families that are brought to life in this narrative, and while not extremely overt, it is definitely recognizable. The other theme that leaps out at me from the pages of this book is that of the human nature to always do what pleases our own selves. This attitude is certainly not glorified in this story, but it is an integral part of the storyline, showing the error of living one's life solely with this mindset. A definite thumbs up for this book!